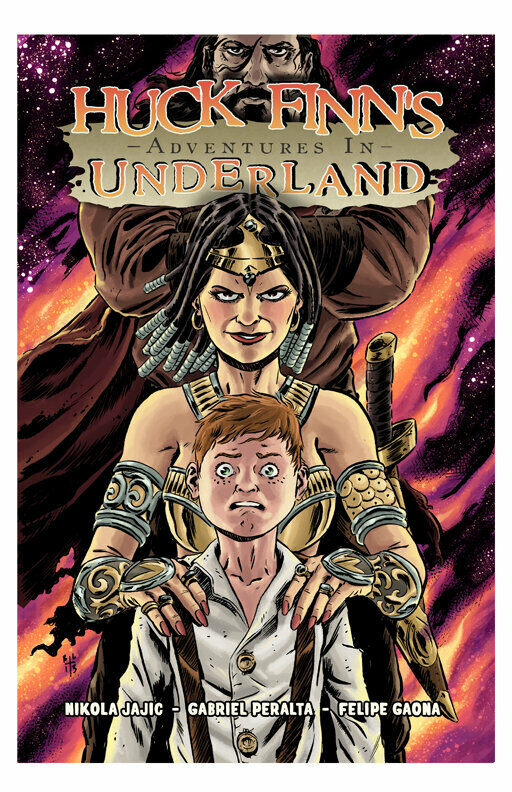 Huck Finn’s Adventures in Underland #2 on sale today! Huck Finn’s Adventures in Underland (Issue 2) is now available for purchase at Comixology! Give the link a click and get onboard for the ride… it’s gonna be a wild one!